Everyone loves a holiday, especially holidays that bring out bright colors, food, and festivities! St. Patrick’s Day food traditions are usually about beer, corned beef, cabbage, and soda bread. 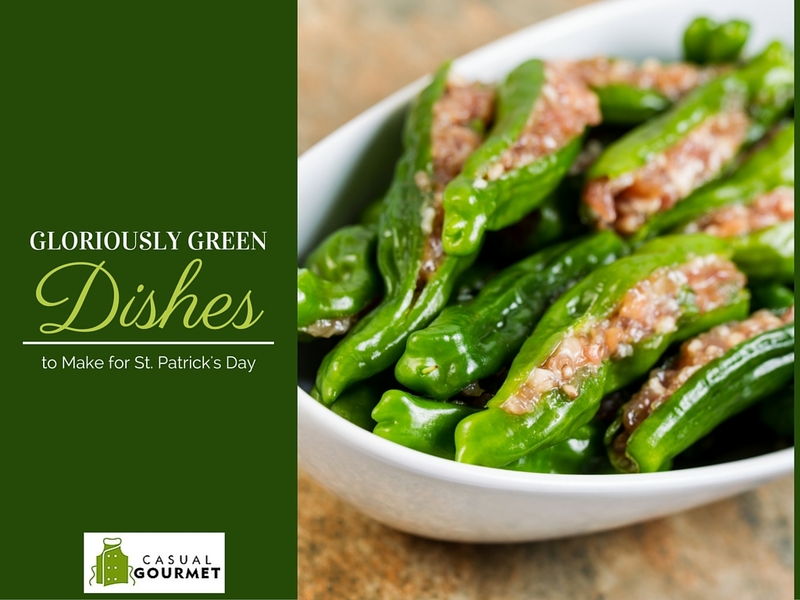 If you’re considering upping the ante for St. Patrick’s Day and “going green” for your festivities, here are a few great green dishes you can learn to prepare regardless of your cooking skill! 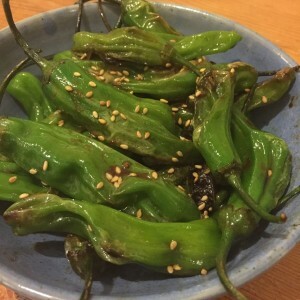 Appetizers can range from sweet to savory, and include other parts of the palate such as salty, spicy, and sour, and the elusive umami. 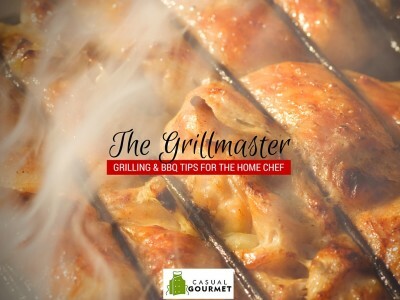 You might start by choosing two appetizers – one from each family of sweet and savory – and create your appetizers using food products from those resources. For sweet appetizers, start with a basic appetizer foundation such as a bruschetta or flat cracker, spread some cream cheese on top, and layer some beautiful sweet and spicy green jalapeno jelly on your creation. Pro tip: The new pepper veggie on the block is the Japanese shishito pepper. 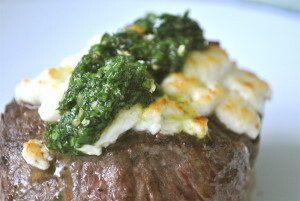 Shishitos are very easy to oven roast, then sprinkle with salt and fresh Parmesan and wow your guests. Everyone loves guacamole so try making yours extra special with other green ingredients such as kale, soybeans, or fresh green herbs. To complement the other Irish colors of orange and white, decorate your guacamole with chopped mango and a firm white cheese such as a mild feta or cotija cheese. 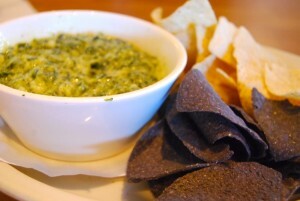 Instead of traditional chips, serve with firm green “dipping” vegetables, carrot sticks, or orange bell peppers. Or, cut spinach tortillas into quarters and fry until crisp. A crudité tray is a super easy and different way to bring on the green to your table for St. Patrick’s Day. Prepare fresh baby or smaller cut green vegetables such as tender Asian long beans, broccoli, slightly steamed baby asparagus, celery, cucumbers, sugar snap peas, and other bright green vegetables. Arrange artfully on a tray around a bowl of your favorite creamy Provincial herb or jalapeno cilantro dressing. 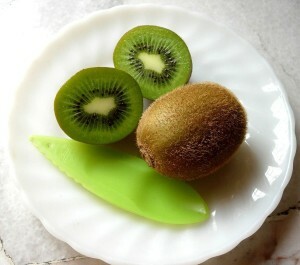 Create fruit skewers of green fruit using pears, green apples, kiwi, and green grapes. Mixing vegetables and fruit for a plated salad is the best of both worlds. 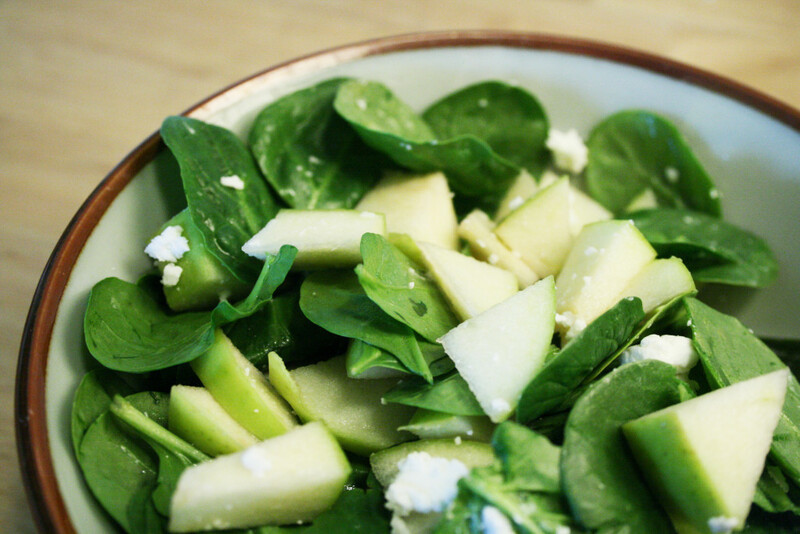 Place a leaf or two of green butter lettuce on a plate (form a shamrock! ), and layer some sliced green Seckel pear or Granny Smith apple. Shave some fresh Parmigiano-Reggiano on top. Drizzle a quick maple cream dressing and a splash of high-quality olive oil on top. Be extra festive with a molded salad like an awesome gelatin salad made with green gelatin, grapes, kiwi, and a creamy layer of your choice. Chill your molded salad until it becomes firm in a large or single-serve shamrock-shaped mold. All of these sauces will complement your roasted, grilled, or pan-sautéed beef, chicken, fish, or poultry. Other glorious green main dishes are green lasagna made with spinach noodles, green enchilada casseroles, and green soups or stews using the ever-popular New Mexico green chili pepper. 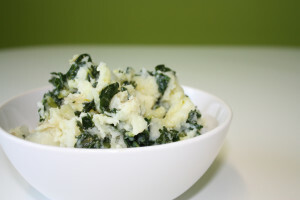 For side dishes, think about vegetable dishes such as green bean almondine, roasted Brussel sprouts with bacon jam, roasted green cabbage, or make the traditional cabbage and potato side or main dish, Colcannon. Who doesn’t love a great dessert? 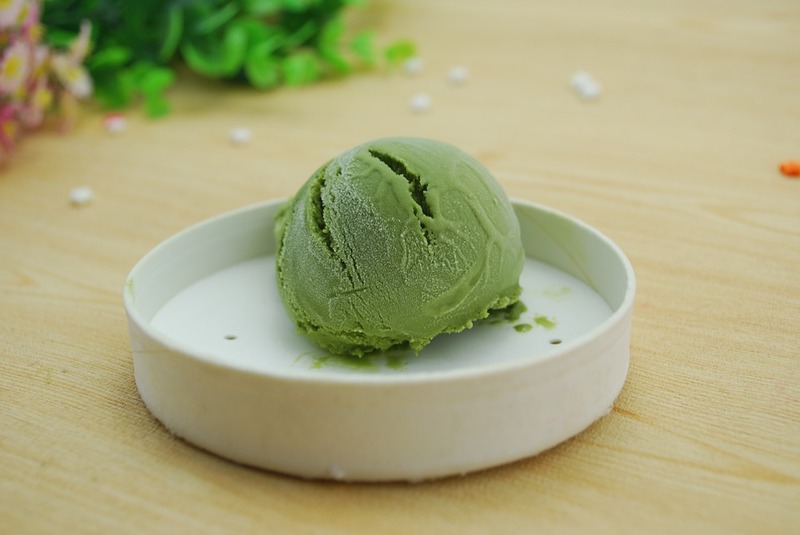 There are many super options for preparing a glorious green dessert, from green matcha tea gelato and key lime pie to mint chocolate cream pie. This is the one food category that may need some green tint so you can whip up caramel green popcorn balls, a dark chocolate cake with green French or Italian buttercream frosting, or beautiful green crepes filled with Nutella. 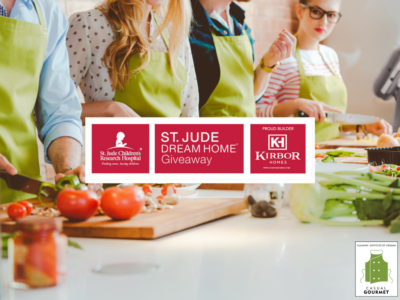 Want to learn more techniques to build your culinary skills and create more glorious dishes? 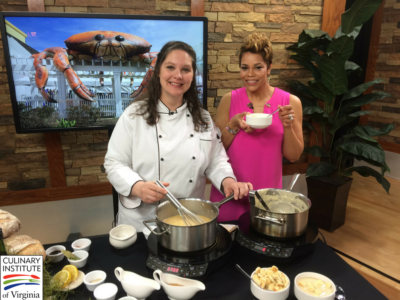 Register for our upcoming St. Patrick’s Day couples cooking class today at the Culinary Institute of Virginia’s Casual Gourmet.